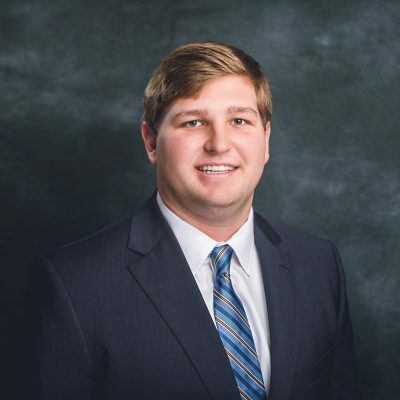 Campbell Vise is an Associate in the Retail Division at Henry S. Miller Brokerage, one of the largest independent full service commercial real estate firms in Texas. Our corporate office is based in Dallas and Regional offices are located in Houston, Austin, San Antonio and El Paso-New Mexico. Established in 1914 by Henry S. Miller Sr., it is one of the most respected companies in Texas with a reputation for service and integrity. Campbell is a 2018 graduate of Vanderbilt University, earning degrees in human and organizational development as well as corporate strategy. He spent two summers interning at Henry S. Miller in Corporate Services and Real Estate Appraisal and Consulting. He also interned in the brokerage department at Southeast Venture in Nashville, TN. Campbell is an Eagle Scout, and he was a preferred walk-on offensive lineman for the Vanderbilt University football team.